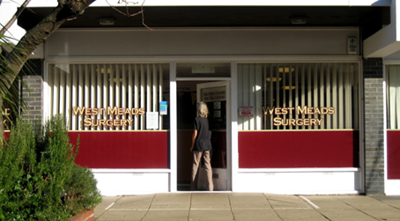 Welcome to West Meads Surgery. We offer a friendly, accessible and personalised NHS General Practice service to West Meads, North Bersted, Aldwick and Rose Green. In addition to general medical services we offer a range of specialist clinics and services. We are pleased to be able to offer on-line appointment booking and repeat prescription requests to all our patients. We are currently accepting new patients for registration and you can pre-register on-line.